Business owners and homeowners who are looking for high-quality air conditioning services in Tustin need not look any further. We offer quality air conditioning repair services as well as air conditioning installation. Our plumbing & HVAC contractors are the best trained in the business and ready to help you with all of your needs. We provide the best HVAC repair services available in Southern California. Our air conditioning services include duct work, air conditioning repair and AC installation. We will perform a thorough evaluation of your system and make sure that your air conditioning units are working at maximum efficiency. We can provide regular maintenance or air AC installation for new and existing properties. Call Fullerton air conditioning services when you are in need of emergency AC repair 7 days a week, 24 hours a day. 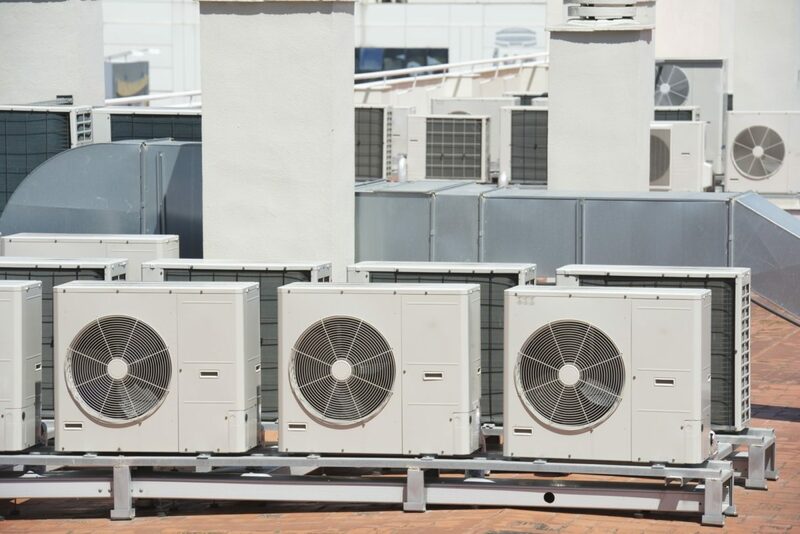 If you are in need of any type of air conditioning services, you’ll find that along with our more than 50 years of high quality services, we can handle any type of air conditioning systems regardless of the make or age.